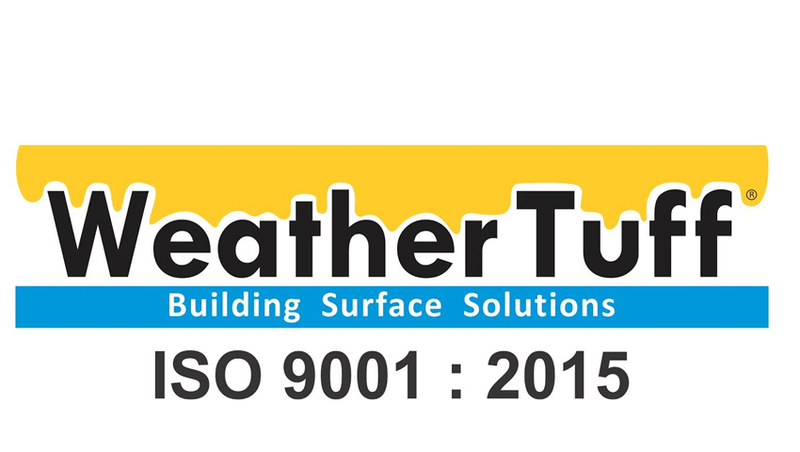 Prominent & Leading Manufacturer from Ahmedabad, we offer antihydro r and chemical for plaster waterproofing. We are the prominent organization of this domain engaged in offering a wide spectrum of Antihydro R Chemical. This product is developed using quality material and higher technologies. Our professionals opt for strict quality tests throughout the production of the product to guarantee optimum performance. Besides, clients can get the product from us at industry leading rates. Keeps RMC in water retention form for longer period. With phenomenal market understanding, we are able to introduce an extensive range of Chemical for Waterproofing Plaster. In addition, this chemical is built and developed adhering to industry standards. 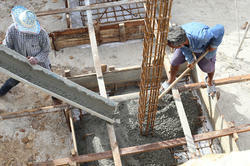 Furthermore, our professionals opt for strict quality inspection made on the chemicals to ensure flawless performance. 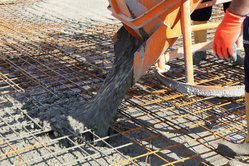 Resist water penetration & absorption into concrete & plaster surface. Underground or overhead water tank, Floor exposed plaster etc. Structures exposed to heavy rain or under aggressive weather conditions. Repairing/maintenance of structures like wall, floor, roof screed or any other attacked areas which needs to protect from sweating & fungal attack.